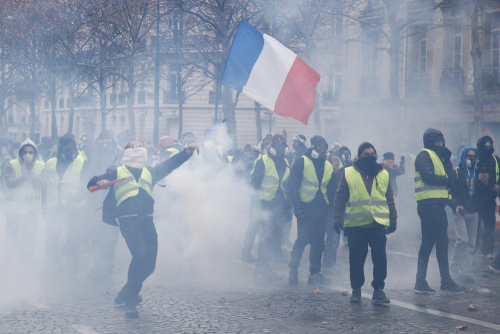 France is now preparing to use chemical weapons against its own citizens around Paris to counter-attack the Yellow Vest rioters as their anti-Macron protests continue after 5 weeks. This chemical is a debilitating powder that can be spread over an entire area of the size of six football fields in ten seconds. So far, the police have arrested well over 150 people and they have used both tear gas and water cannons. President Emmanuel Macron’s administration is showing its increasing desperation to maintain power. The use of such chemical weapons could backfire dramatically. 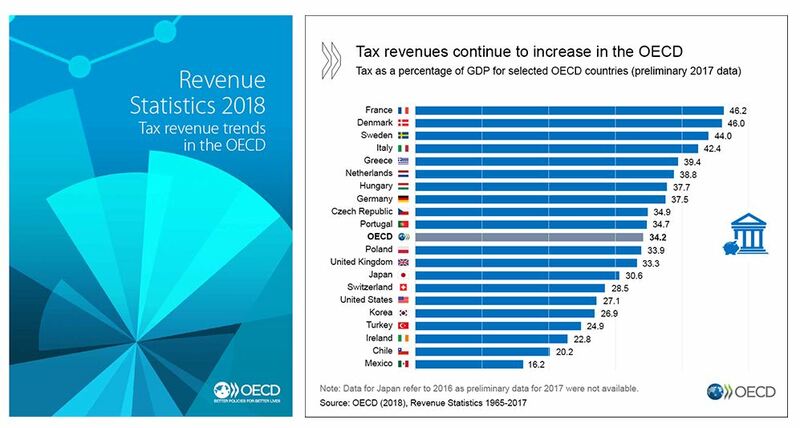 The French are the highest taxed population in the industrialized world. We are receiving numerous accounts from readers there in cities outside of Paris where there are major protests and violence taking place that people have been unable to leave their homes while others report they cannot reach them. It appears that much of the protests outside of Paris are not being reported in mainstream media. This type of media blackout has been standard in hopes of preventing others from joining. 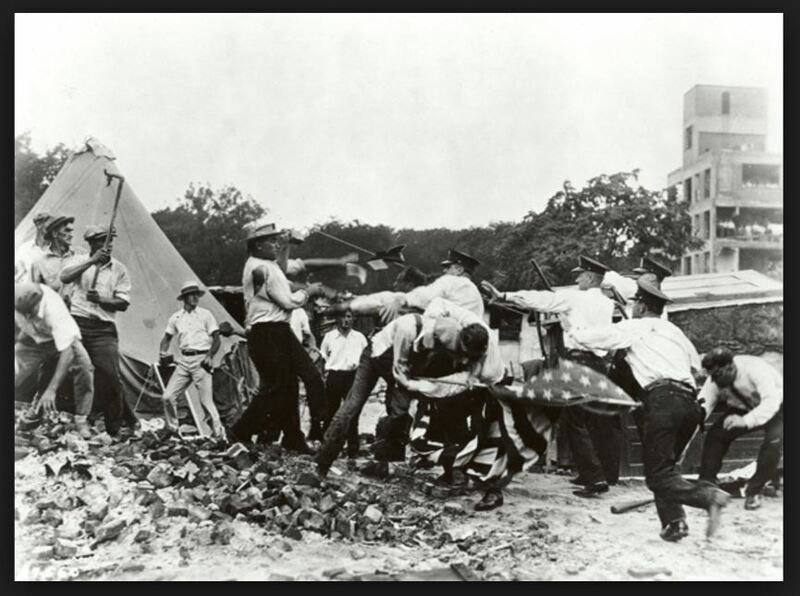 There was a major protest in 1932 known as the Bonus Army were veterans from World War I who had demanded the bonus the government promised them. They occupied Washington and then President Herbert Hoover allowed the army to roll in tanks to get rid of the protesters who were there also with their wives and children. 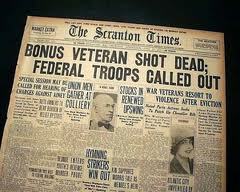 That confrontation even played a major part in Hoover losing the election to FDR. Macron better study his history. There is serious potential here that we are witnessing a major political change coming to France. Meanwhile, advocating protests over the environment is acceptable because it will justify more taxes. In Britain, they are creating Extinction Protests to raise taxes. Of course, they are targeting the youth who do not pay taxes yet. The Yellow Vest movement began their protest over a global warming tax on fuel. « Is the #MeToo Movement Creating a Concrete Ceiling for Women not Glass?